You’ve probably heard the term “marketing funnel” tossed around everywhere lately. 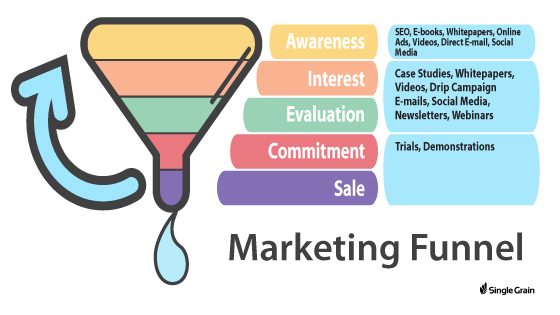 But what is a marketing funnel, really, and how can you build one for your business? 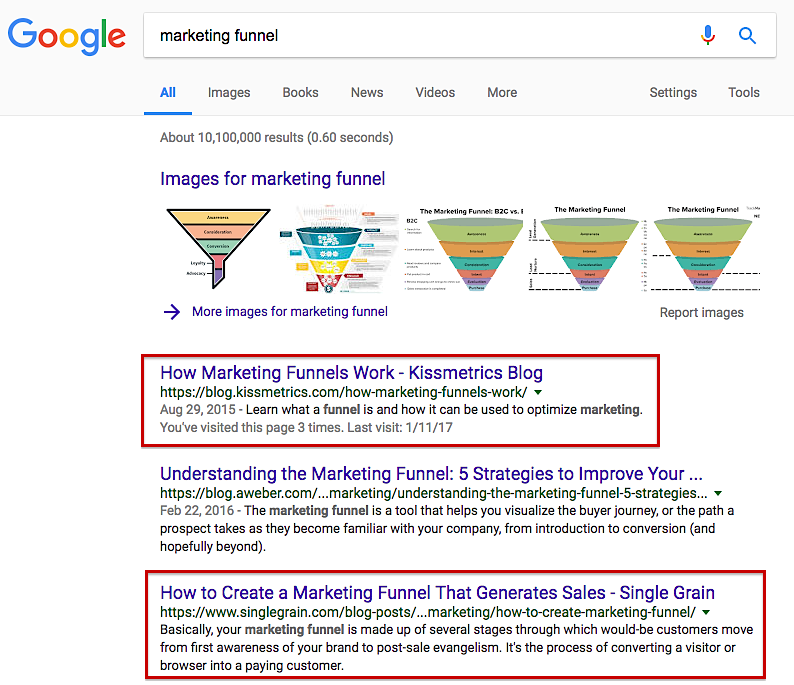 Right now, when you Google “marketing funnel,” Kissmetrics has the number one result and Single Grain is the number three result. Hey, Will You Marry Me? One of the easiest ways to understand a marketing funnel is by talking about an e-commerce site, like Amazon. Let’s say you have 100 customers or visitors coming to an e-commerce site, and maybe only 1-2% actually end up converting at the end of the day. Optimizing the marketing funnel is how you can drive that number up to as much as 5-10% or more. Think of it this way: if you go down the street and ask a random stranger, “Will you marry me?” what’s going to happen? Chances are they’re going to say no (if they say yes, they’re probably crazy and you should run away). In most cases they’re going to say no because they have no clue who you are. On the flip side, if you ask a random stranger, “Will you go on a date?” there’s a much higher chance they’ll say yes. After you go on a few dates, you get to know each other, then you start to hang out with their friends, and you may even meet their parents. By the time you’ve been dating for years and maybe even living together, “Hey, will you marry me?” has a much higher chance of success. The same goes for marketing funnels and the web. When people abandon your site, they’re not necessarily saying “No,” they’re just saying, “Not right now.” You’ve got to get to know your visitors, and they have to get to know you. For example, if you collect their emails (you can use tools like Hello Bar, SumoMe, Balance Exchange, etc. ), it’s like getting the phone number of a date. At that point, you can educate people, drip them, help them out with FREE stuff, and make sure that you’re building that trust. 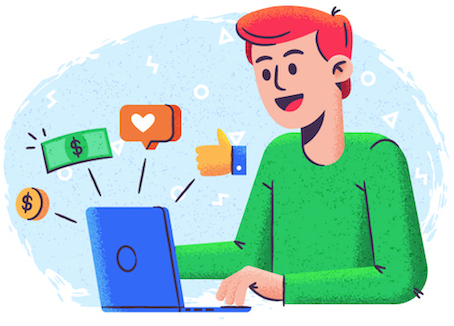 They get to know you, you get to know them, and then when you start selling them on your products or services a few days later, a few weeks later, or a month later, they’re much more likely to say yes. Not only should you have a marketing funnel for each type of customer you’re targeting (buyer persona), but once someone becomes a first-time customer, you can easily put them into a different funnel for existing customers. Now the goal is to upsell them and get them to repurchase and become repeat customers. Let’s go over how content is mapped to the stages of the marketing funnel. 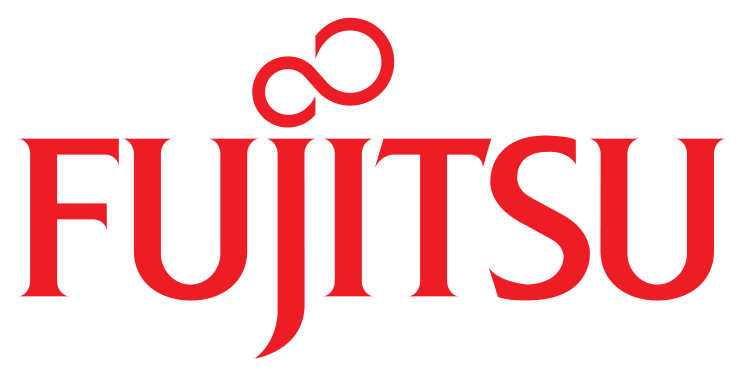 Then the MOFU might be something like an opt-in e-book titled “How to select the right marketing funnel tool?” for retargeted visitors. You might retarget them on Facebook. Finally, your BOFU content might be something like a landing page to close them on some type of offer. Maybe the freebie this time is a webinar or maybe it’s a low-dollar offer or a discounted subscription. Whatever the case, your goal is to logically move people through your funnel—you can’t usually just ask for the sale immediately. That’s why I always talk about the importance of collecting emails. Without emails, you don’t have any phone numbers for your dates. What tools do we use for getting people through the sequence and tagging them? Personally, I really like Drip. 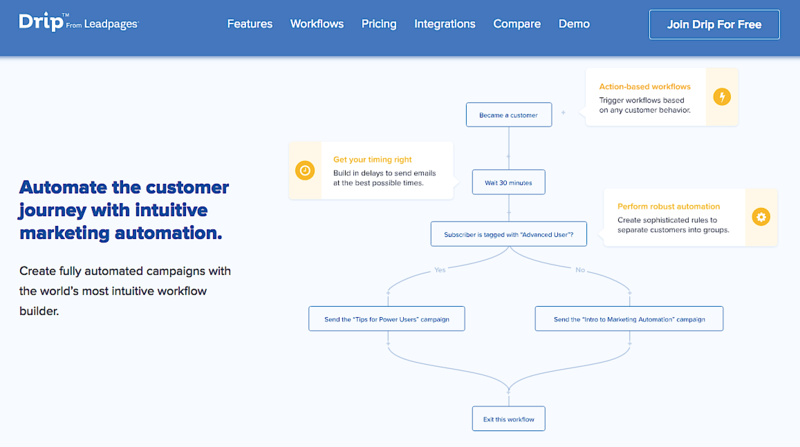 We’ve used Infusionsoft in the past (it’s so complicated that Neil still uses consultants to do it for him), but Drip is just a really lightweight, easy-to-use email automation tool that allows us to tag people and move them along the sequence. After they’ve taken action we can put them into another sequence. That being said, there’s certainly still a place for Infusionsoft. Think of it as Microsoft Word to Drip’s Google Docs. Although Word may be less user-friendly, it’s way more powerful. It’s the same with Infusionsoft. Let’s say one day you happen to be reading a Crazy Egg blog post about A/B testing, and you opt in as an email subscriber. Neil will send you a few more pieces of content over the next week. 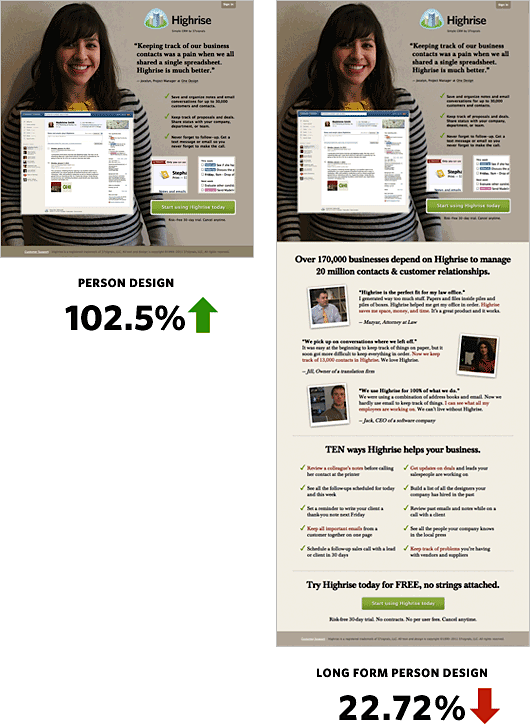 These pieces of content will teach you more about A/B testing, conversion optimization, user tracking, etc. The next thing he’ll do is look to see who’s opening the emails, because Infusionsoft lets him send other variations of it to unengaged subscribers. If you’re opening these emails, Neil will say, “Hey, now that you’ve read all of these posts about conversion optimization and A/B testing, why don’t you try improving your conversion rate? Here’s a free trial for Crazy Egg. All you have to do it just click here to get started.” That’s when he collects website URLs and credit card info for 30-day free trials. By taking his visitors through multiple funnels (also referred to as “segmentation”), Neil can increase the likelihood that they’ll pay. The beautiful part about Infusionsoft is it lets you track all these things and from there you can put people into multiple funnels. 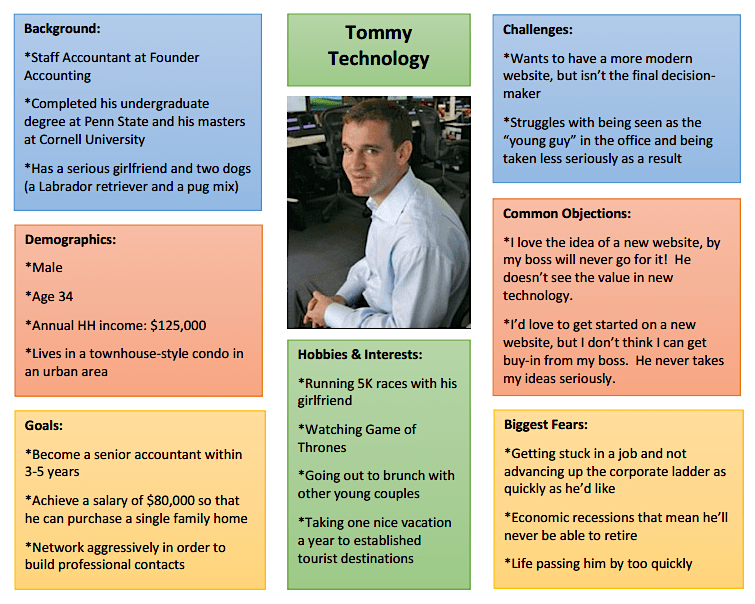 For Crazy Egg, Neil may have 11 or 12 different funnels that he’s putting people through. What Neil does it pretty advanced, next-level stuff. But if you’re just starting out, it’s probably easier to just bucket your visitors into different funnels based on the links that they click. For example, if they click on link A they’ll be subscribed to campaign A, and if they click on B they’ll be subscribed to campaign B. That way you can tailor your messaging. Down the road, when you start to add more and more content, your funnels will naturally get more sophisticated. While you might need somebody who’s good with funnels to come help you, you also don’t want your funnels to be so complex and messy at the end of the day that it becomes a bad or overwhelming experience for your visitor/customer. It perhaps goes without saying that when you’re starting out, you might not know what your MOFU or BOFU should even look like because you don’t have any data. So start with TOFU—make a lot of it, fine tune it, see what’s popular, and take it from there. Eat your tofu!